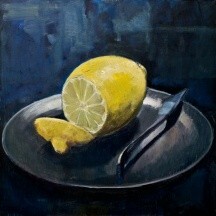 What is the still life? 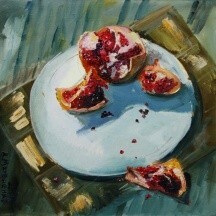 The still-life as a trend in painting. 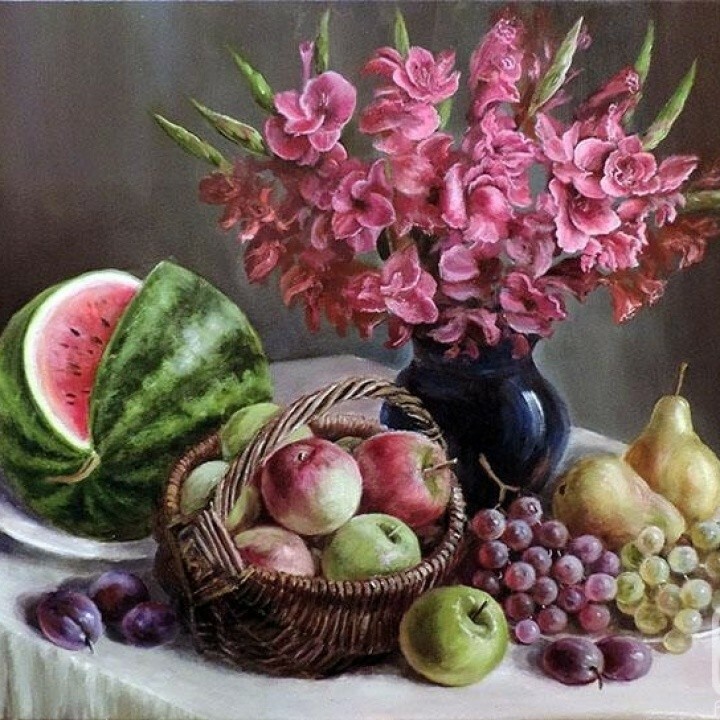 The still life is a work of art depicting mostly inanimate subject matter (in contradistinction to portrait, genre, historical and landscape themes), typically commonplace objects which may be either natural (food, flowers, dead animals, plants, rocks or shells) or man-mad (drinking glasses, books, vases, jewellery, coins, pipes etc.). 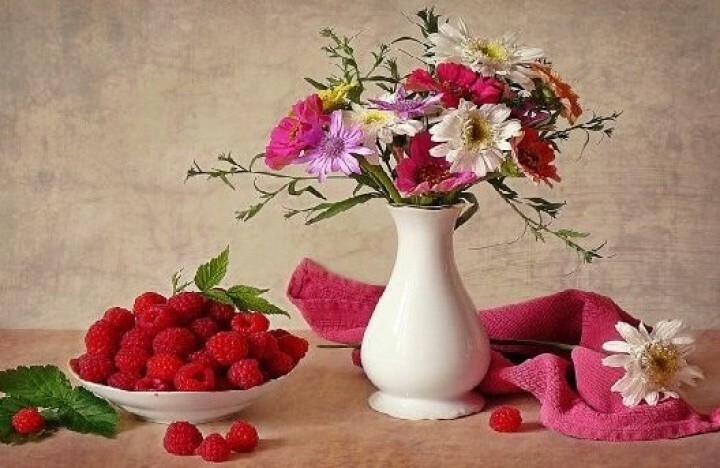 To become an object of a still life, fruit must be torn off, beasts and birds must be killed, fish, marine animals must be caught, and flowers must be cut off. In the still life things are purposefully grouped into a unit forming a world of artificial reality to some extent transformed by man. The artist does not depict things as they are in their natural environment, but arranges them in accordance with his semantic and artistic task. The role of the still life has never been confined to just information, nor has it been supplementary to the main content of the picture. The still life objects participated in creating an image, they focused on its different features depending on historical conditions and public requests of the time. Things that surround a person in everyday life had been included as an attribute in the pictures of antiquity only to some extent, before the still life was formed into an independent genre. 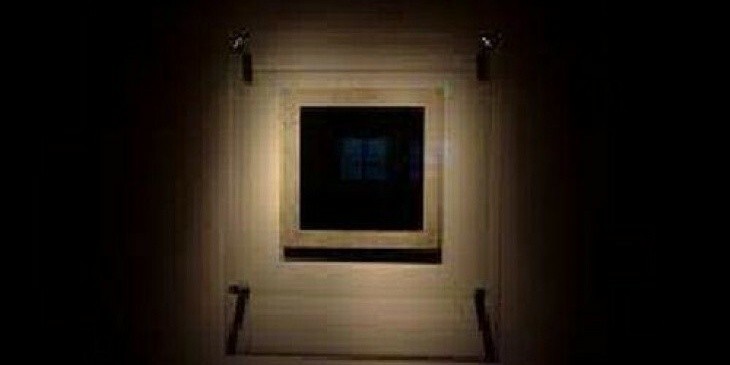 Sometimes such an attribute acquired some unexpectedly deep significance, and got its own meaning. 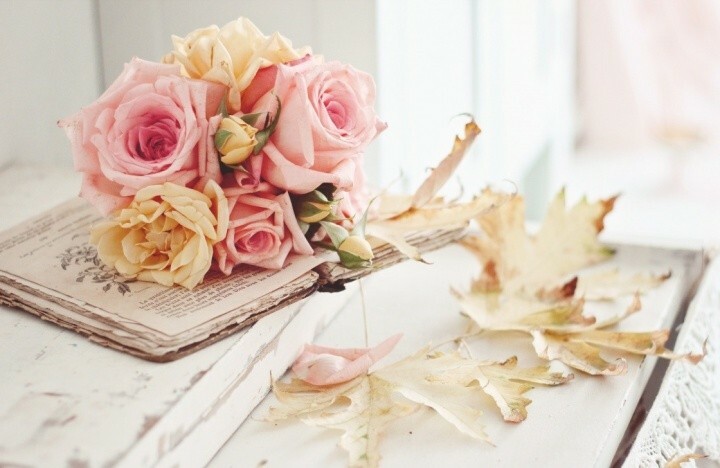 The History of the Still Life Origin. 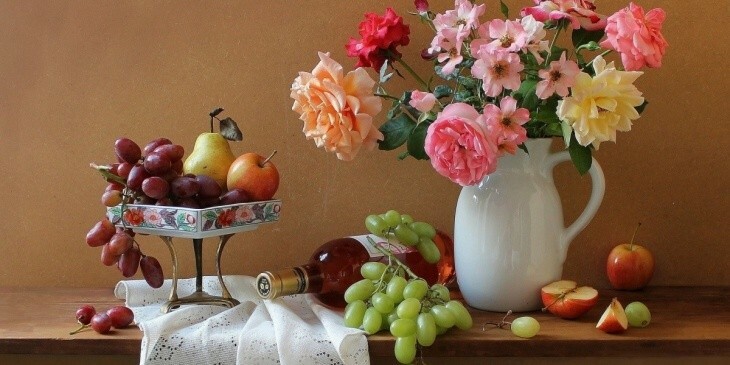 The starting point for the still life origin can be referred to the 15th-16th centuries, when it was considered as part of the historical or genre composition. 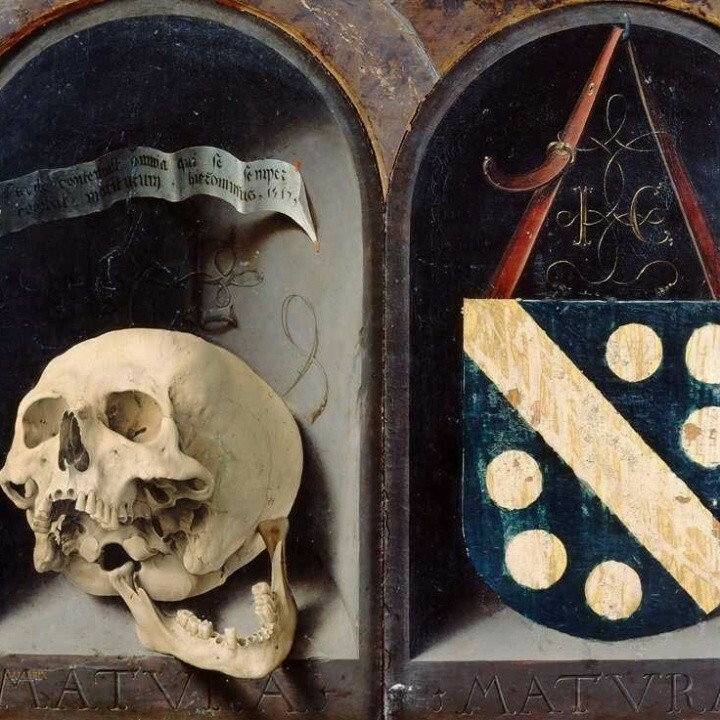 For a long time the still life was connected with the religious picture framing the figures of Our Lady and Christ with floral garlands; it was often located on the reverse side of the altar image (as, for example, in "The Braque Family Triptych" by Rogier van der Weyden). The tradition of painting skull portraits was also common in the 16th century, as, for example, the "Portrait of Jean Carondelet" by Jan Gossaert. The Portrait of Jean Carondelet. As an independent genre of painting, the still life was finally formed in the works of Dutch and Flemish artists in the 17th century. The picture dedicated to the world of things showed the basic properties inherent in the subjects surrounding man, revealed the attitude of the artist to his environment, expressed the character and completeness of reality comprehension. 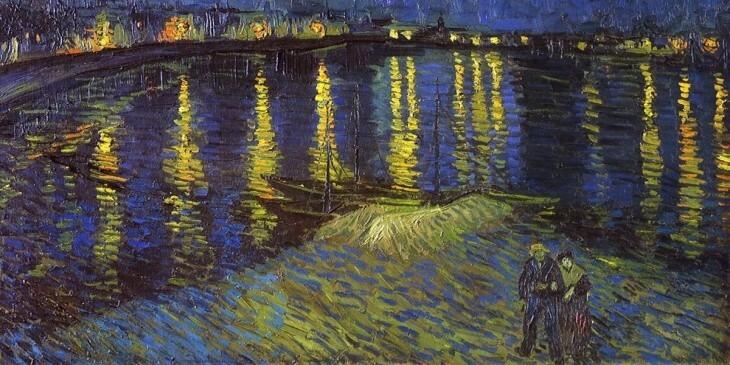 The painter conveyed the material existence of things, their volume, weight, texture, colour, functional value of different household items, their connection to human activities. 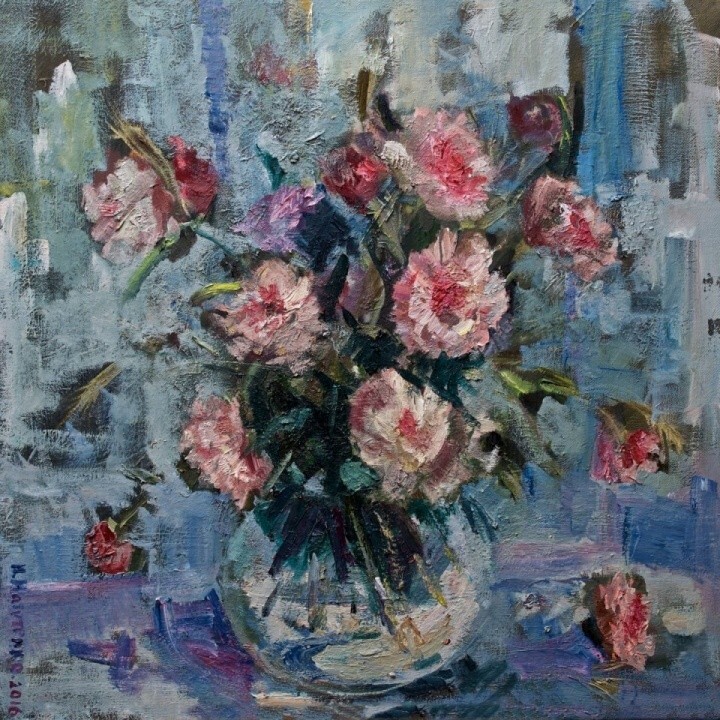 The still life appeared in the Russian art of the 18th century when the secular painting was beginning to spread. 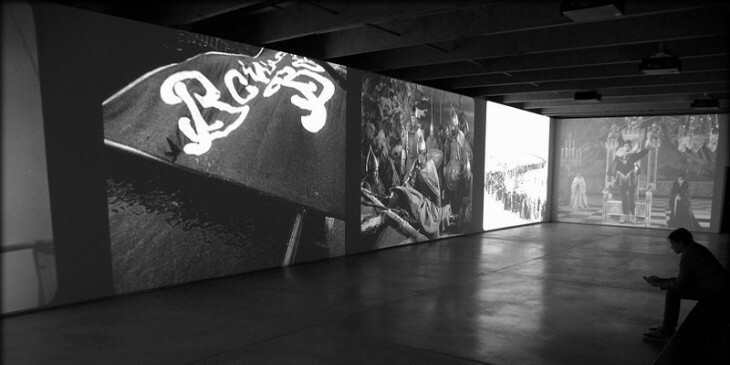 It reflected the cognitive pathos of the era and the desire to truthfully and accurately convey the objective world. The desire of artists to expand the possibilities of the pictorial language was accompanied by active search in the field of colour, form, and composition. 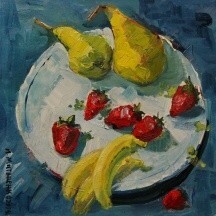 All this was most of all manifested in the still life. 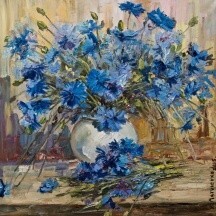 Enriched with new themes, images and artistic techniques, the Russian still life developed extraordinarily rapidly: in a decade and a half, it progressed from Impressionism to abstract form-building. 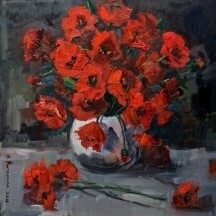 The still life is one of the favourite genres of the remarkable Russian artist Ivan Matvienko. He managed to penetrate into the intimate life of the most ordinary things bringing them as close to the viewer as possible. The soft colouring of his paintings contributes to this process a lot. The artist's still lives are well thought out and reflect his keen life observation skills, the arrangement of objects is simple and natural. 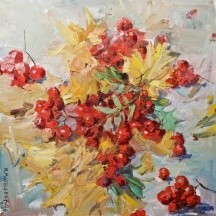 You can see more works of Ivan Matvienko on his website in the gallery section.